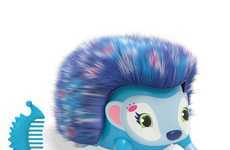 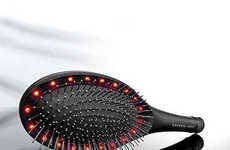 Tangle Teezer recently added to its collection of detangling brush hair tools with an all-new solution for those with particularly fine, damaged or color-treated hair. 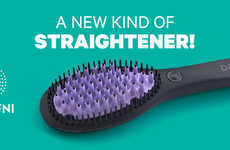 While the classic Tangle Teezer is famous for its ability to help detangle hair, this new version called Fine & Fragile features teeth that are 30% softer to limit hair loss. 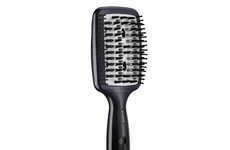 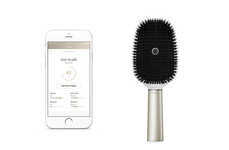 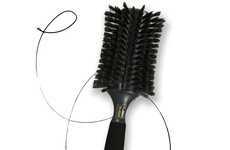 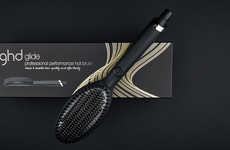 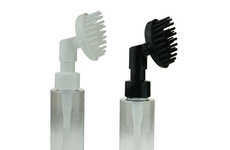 This new style of handle-free brush is capable of gliding through the hair without pulling or tugging, so that unnecessary stress is not caused to hair that is already thin or damaged. 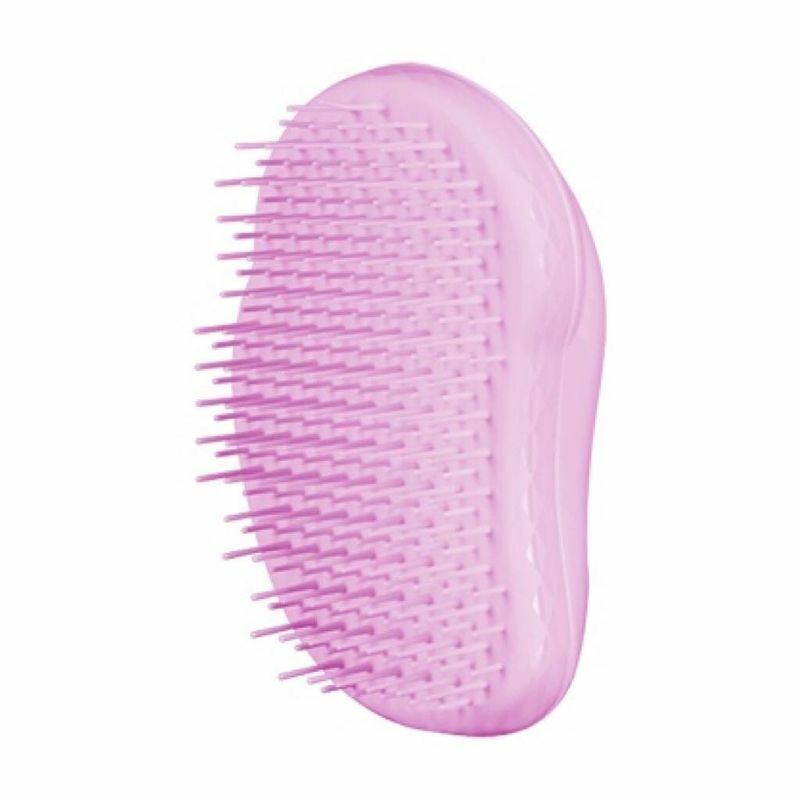 The compact Fine & Fragile, available in Mint Violet and Pink Dawn, brush helps to massage the scalp, reduce breakage, massage the scalp with longer teeth and smooth the cuticle with its shorter set of detangling teeth.